Winter weather may affect how your house functions in different ways; pipes might freeze or your heating unit might break. While there are a few things that people pay close attention to, the garage door is one area that people tend to overlook. Felluca Overhead Door in Rochester, NY shares five simple ways to take care of your garage door this winter. Heating the space during winter is a great way to keep your garage doors in excellent working order. 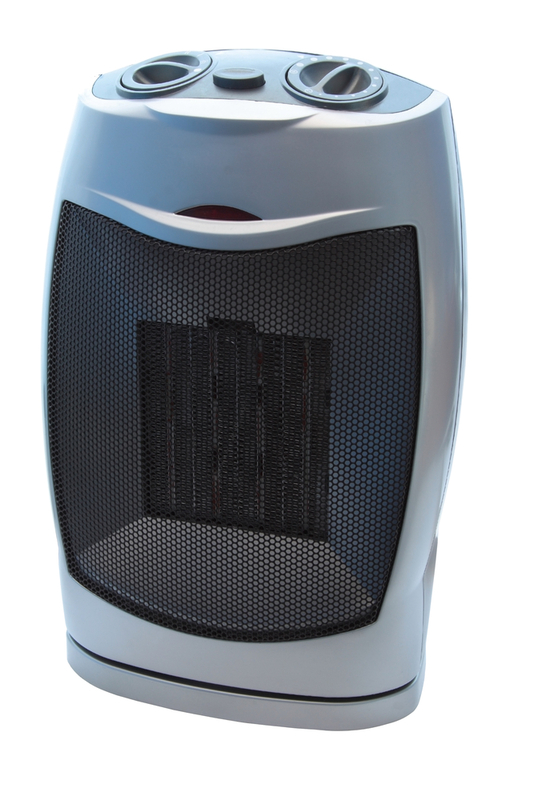 If there’s no radiator in place, opt for a unit space heater to do the job. Spaces heaters aren’t that expensive and can keep the cold at bay. Choose one based on the amount of space that you need to heat. Insulation means adding another layer to the garage walls. This involves a lot of work and moving things around, but if it’s done well, it is worth the effort. Insulated walls are temperature resistant and will not let the garage get exposed to the cold weather easily. If you need help winterizing your garage doors, call Felluca Overhead Door for door repairs or a replacement. Their experienced staff can be reached at (585) 467 239 for an appointment. You can also check their website for different products and services.